The Blockchain Art Collective (BAC) recently announced the launch of its “holistic blockchain-based system” – replete with a blockchain network, protocols, and its own Dapp – to catalog and secure fine art. The Dapp’s beta will be released later this month. 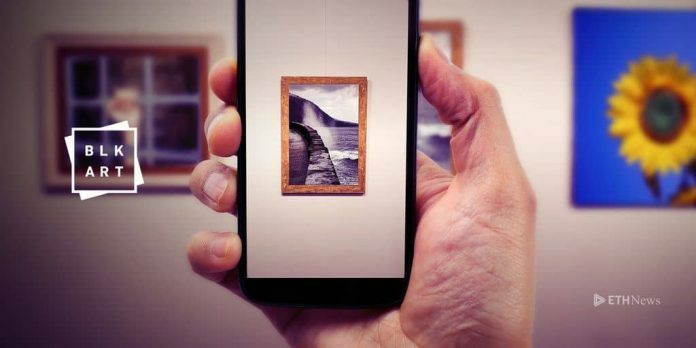 With the Dapp, art admirers will be able to scan pieces with their mobile phones to view the publicly cataloged information, which includes tidbits like title, artist, date of creation, medium, and region of origin. The intersection of blockchain technology and art continues to evolve. Not only are organizations, such as London’s House of Fine Art and the digital art platform Maecenas, working to digitize art ownership and sales – artists and groups have also been inspired by the technology to create art itself. CryptoKitties, although primarily a collectibles-driven game, has made its presence known in the art realm. Many Kitty enthusiasts would say their cats are works of art themselves. Museums have been showcasing blockchain-related artwork, too. Maybe the BAC is right – we might be entering “a new era for art” powered by blockchain technology. Like what you read? Follow us on Twitter @ETHNews_ to receive the latest Blockchain Art Collective, art or other Ethereum lifestyle news.